Electric (battery-driven) window cleaning system. 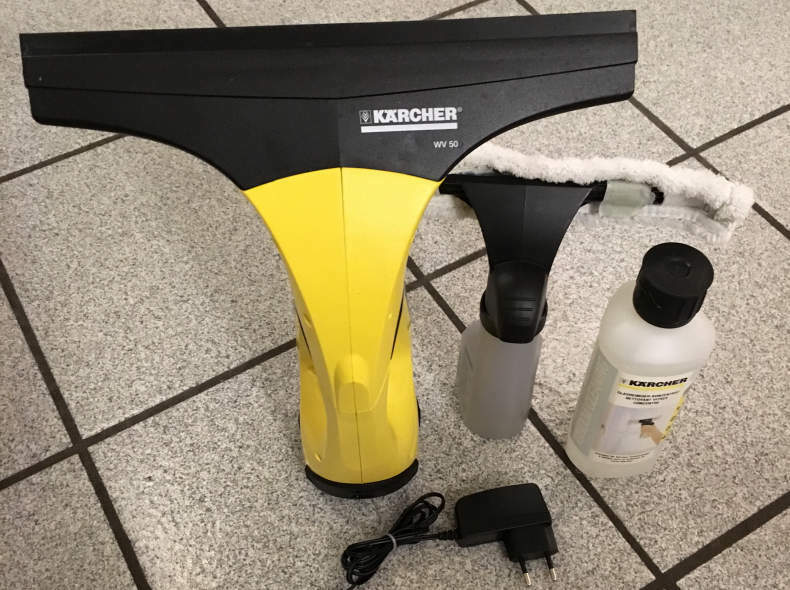 Spray bottle w/cleaning cloth, vacuum squeegee unit, glass cleaner, and charger. I'll also make sure it's pre-charged if you reserve 24h in advance. Hast du eine Frage zum Objekt? Frag direkt bei Gregory nach.